DUBAI, United Arab Emirates (AP) — She is largely unknown in the United States. 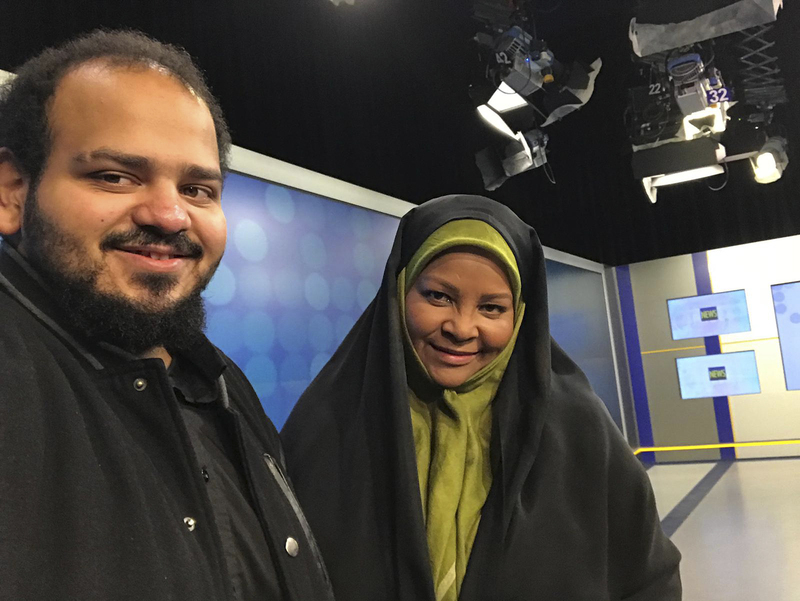 But the American anchorwoman for Iran's state-run broadcaster, detained last weekend by U.S. authorities, is a familiar face on its English-language channel. 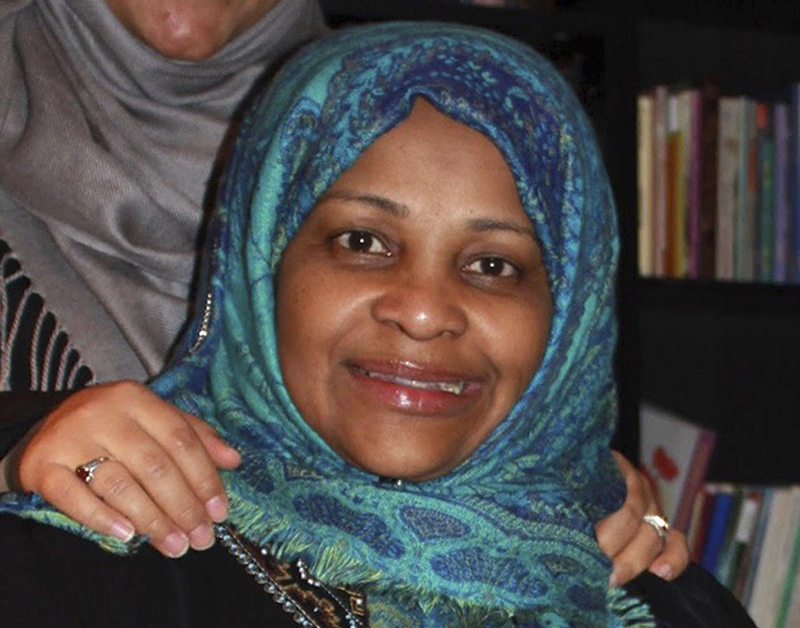 Now, after her apparent arrest by the FBI, her family is questioning why the 59-year-old grandmother was imprisoned by the U.S. Her detention comes at a time of escalating U.S.-Iran tensions, including President Donald Trump's maximalist approach to Iran after pulling America out of its nuclear deal. For the past decade, "she has been harassed on a regular basis when she goes to airports," he said. "Whenever she boards a plane, prior to it she will have interviews or interrogation, if we might call it that— things that are not very typical is what she's had to deal with for some time."